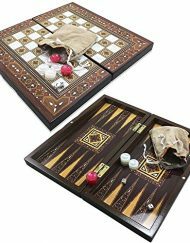 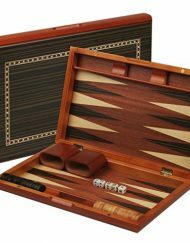 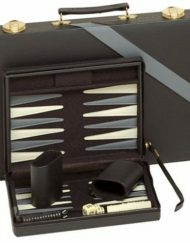 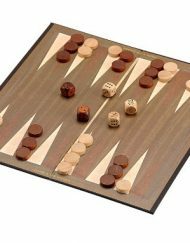 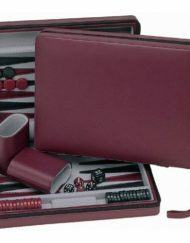 This travel backgammon set is perfect for any vacation or weekend get-away. 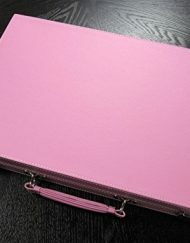 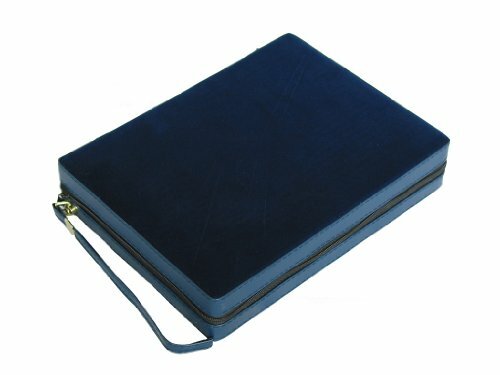 It’s compact and durable, with a stylish velour finish. 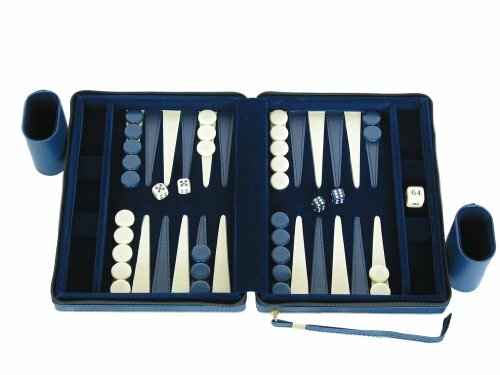 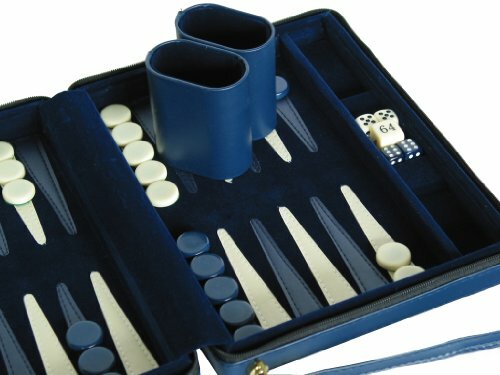 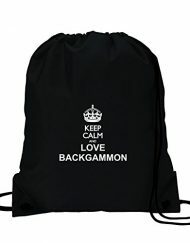 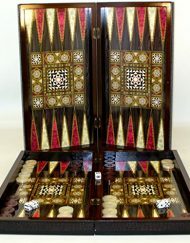 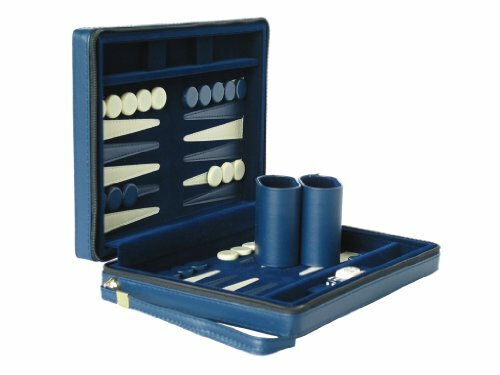 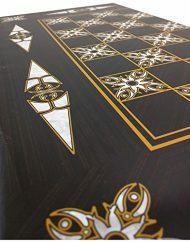 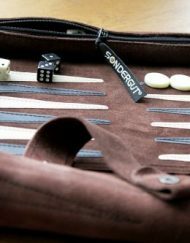 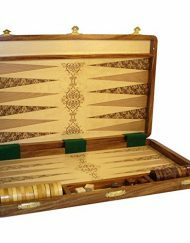 We recommend this backgammon set highly for anyone that is traveling. 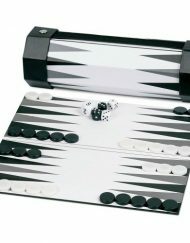 This backgammon set also features magnetic checkers, so you’ll never mess up the board while playing in the car, on a train, or airplane. 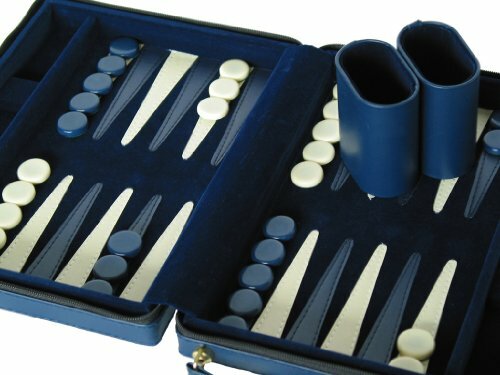 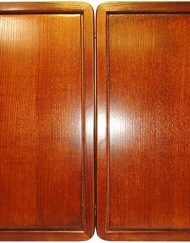 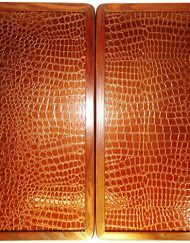 When you have to interrupt the game for whatever reason, simply zip it up and when you’re ready to resume, all your pieces will be where you left them.